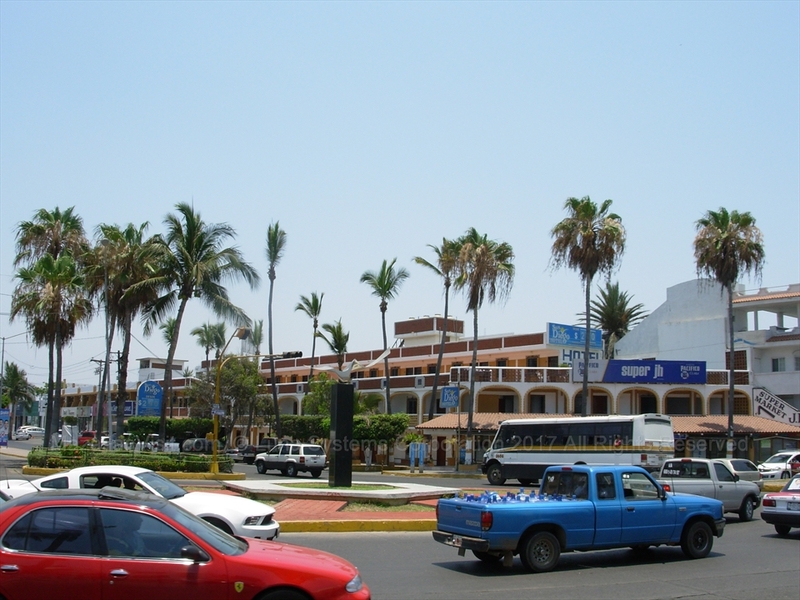 There are hundreds of hotels in Mazatlán. 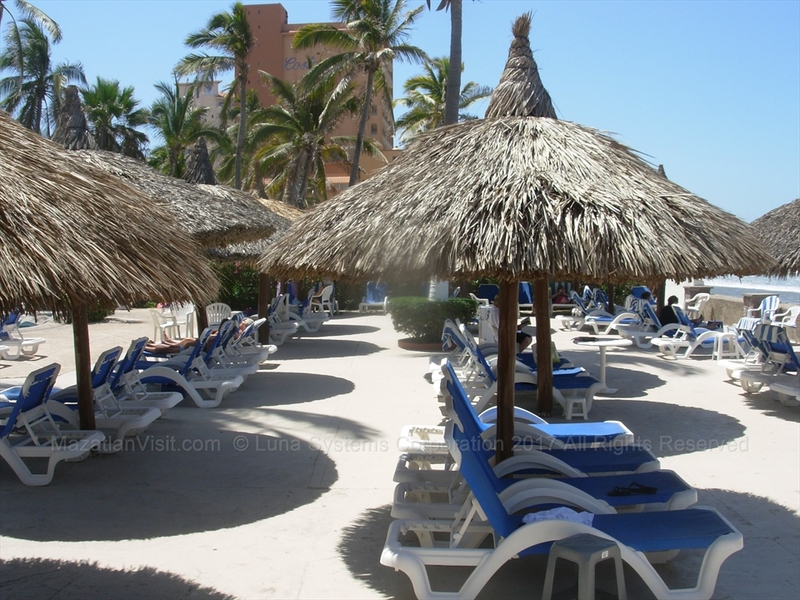 We will discuss a bunch of hotels of different types (beachfront, all inclusive) of different price levels (low, medium, and high) in different location in Mazatlán (Golden Zone, olas altas, malecon, cerritos) to allow you to choose a hotel that is right for your needs! 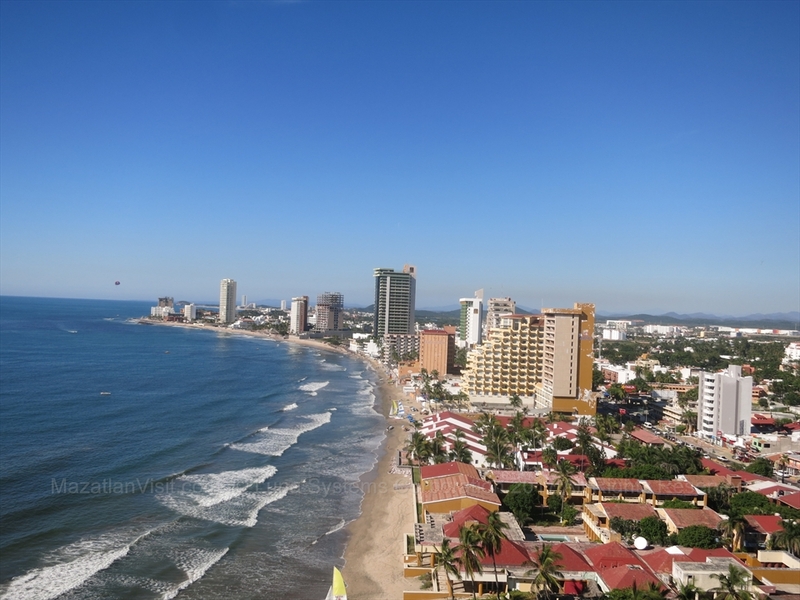 Be sure to read our web page,Locations within Mazatlán , about the different locations in Mazatlán so you can decide where in Mazatlán you want to stay. 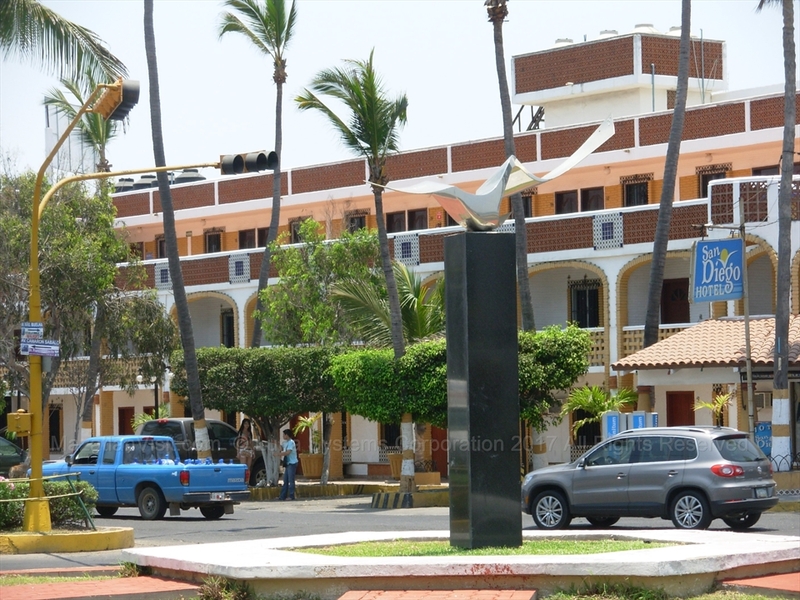 The newest hotel in Mazatlán is The Local. It is opening in the Fall 2017 and is a beachfront hotel in the Golden Zone. It is located just north of the El Cid hotels. 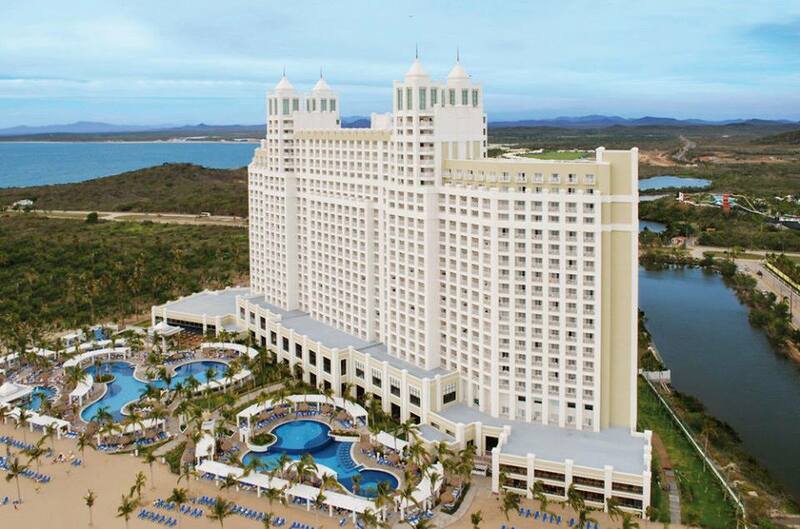 The second newest hotel in Mazatlán is the Holiday Inn Resort Mazatlán. 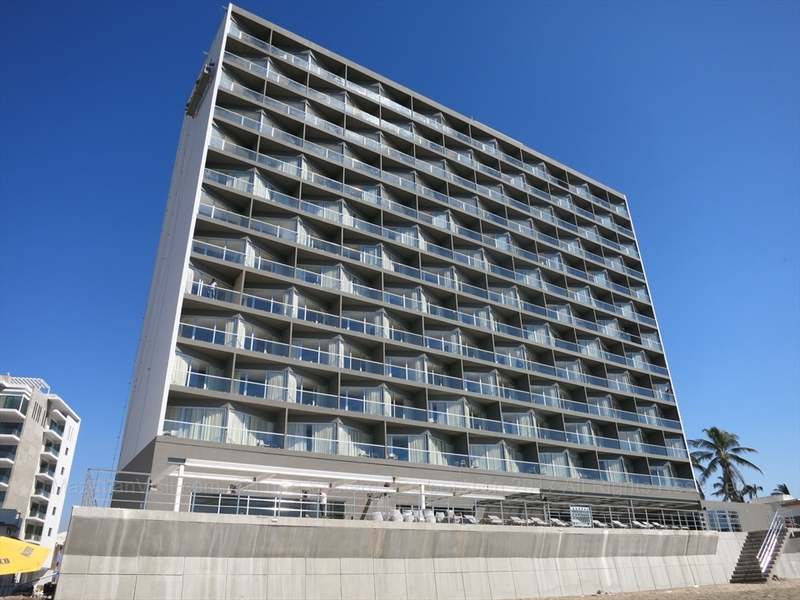 It opened in November 2016 and is a beachfront hotel in the Golden Zone. 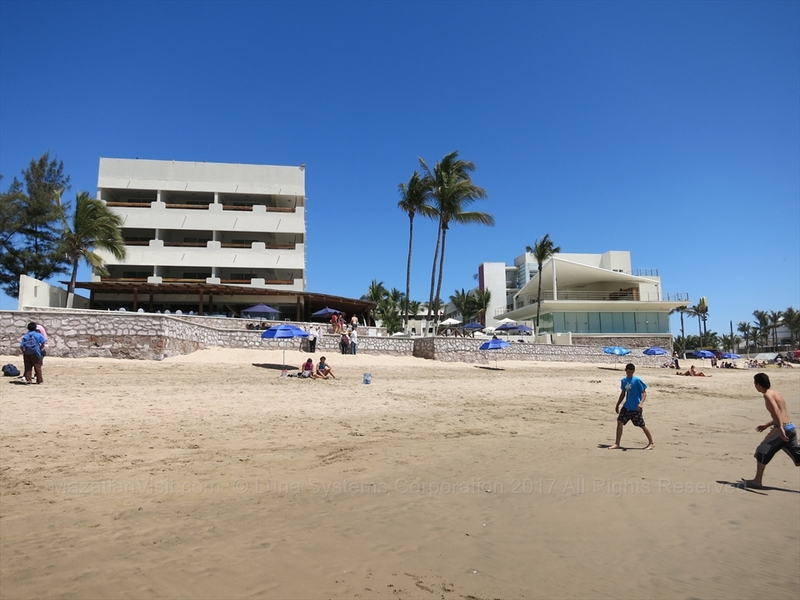 In 2017, the Marriott started building a 200 room Courtyard hotel next to the new Holiday Inn in the golden zone in Mazatlán. As of early 2019, it is still being built. 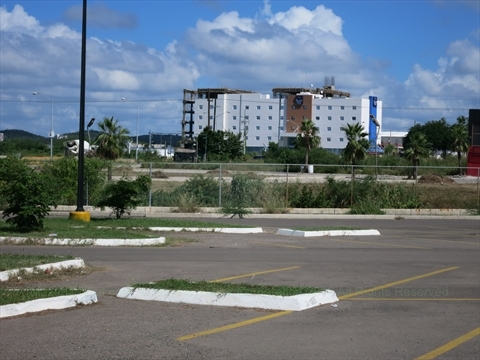 This is a brand new hotel, as of 2018, in the Golden Zone. It is across the street from the beach. 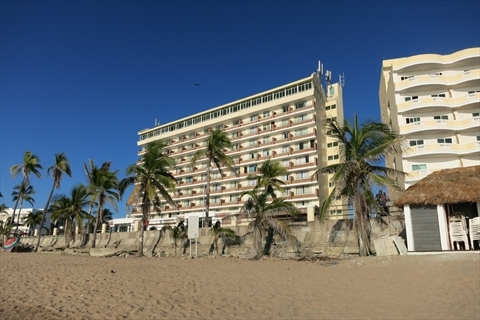 This is an older hotel located on the Malecon. It caters primarily to Mexican nationals. It is across the street from the beach. This is a 3 story older hotel located right in the middle of the Golden Zone. It caters primarily to Gringos and Mexican nationals. It is across the street from the beach. This hotel is clean, safe and in a fantastic location. 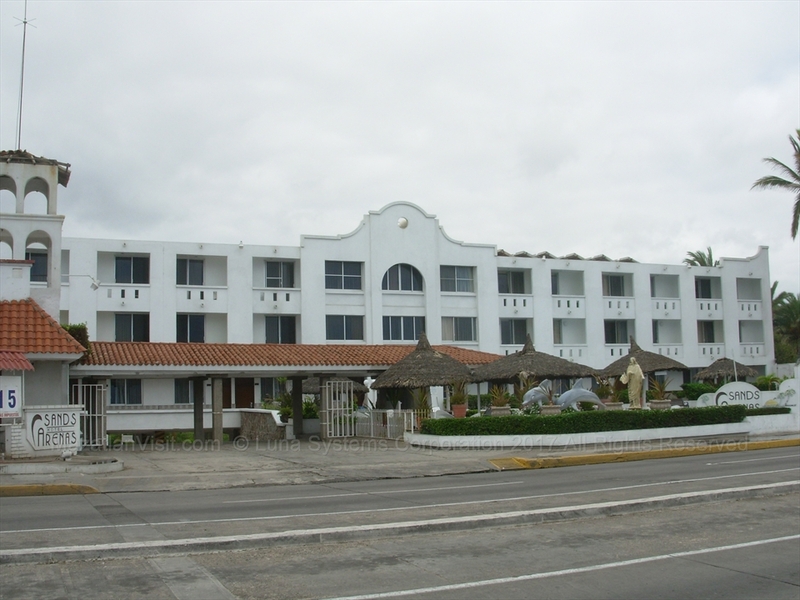 This is a historic hotel located at Olas Altas. It caters primarily to Mexican nationals. It is across the street from the beach. This hotel is clean, safe and in a fantastic location. Some rooms have great views of the ocean and are booked way in advance for Carnival. 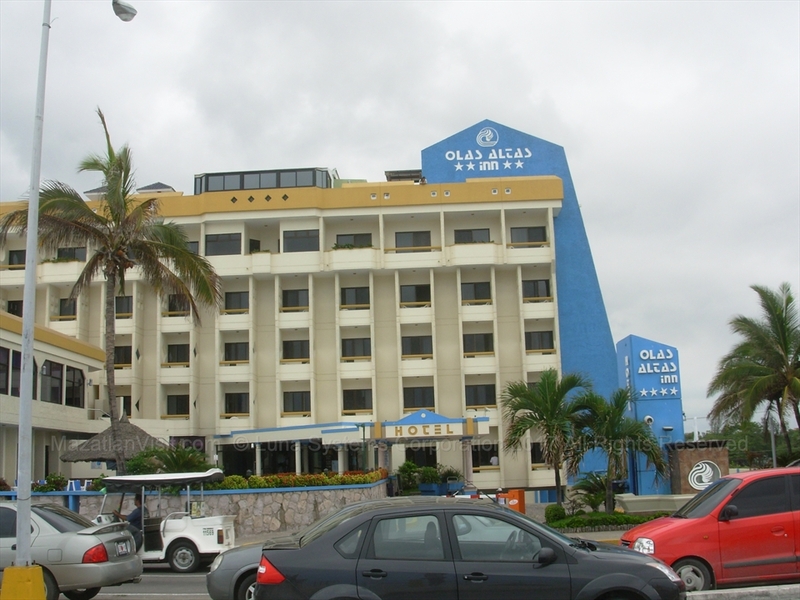 This is a historic hotel located at Olas Altas. It has been beautifully restored. It is across the street from the beach. This hotel is clean, safe and in a fantastic location. The hotel has a tiny pool on the rooftop and a bar on the 2nd to top floor. It is a great place to watch the sunset! NOTE: There are 2 Posada Freemans in Mazatlán. This one is in Olas Altas. This is a small beachfront hotel in the Golden Zone. This hotel is clean, safe and in a fantastic location. 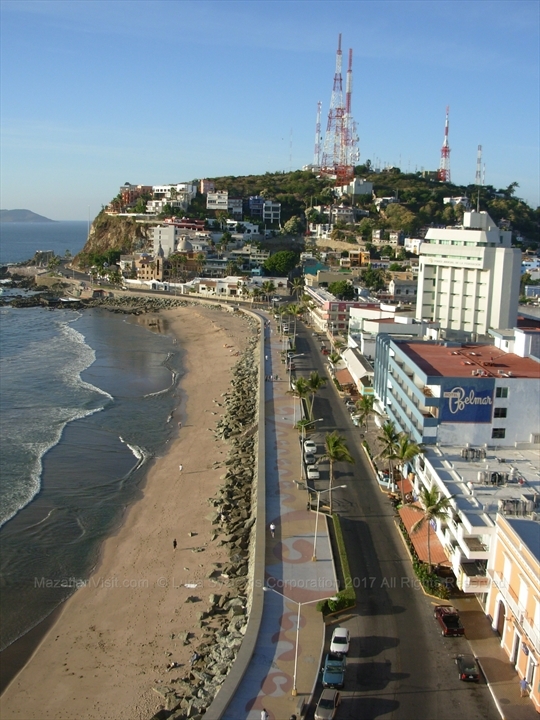 NOTE: There are 2 Posada Freemans in Mazatlán. This one is in the Golden Zone. 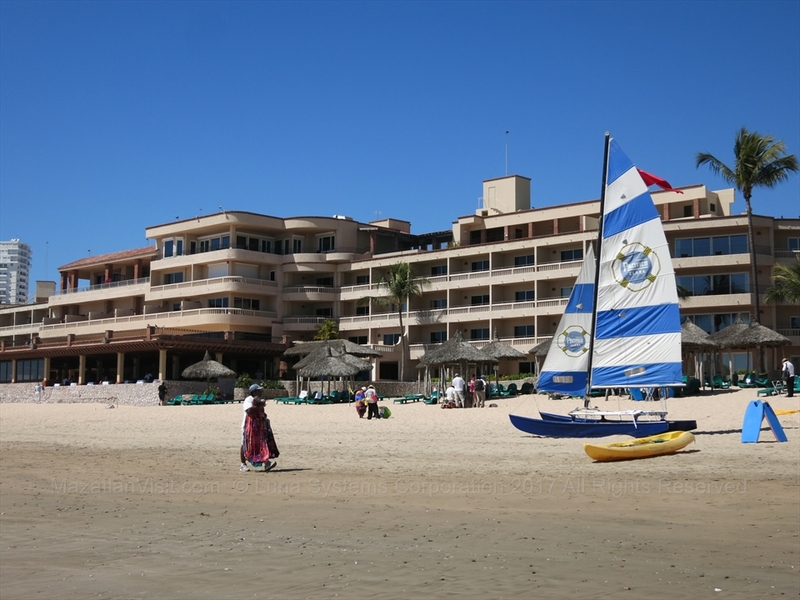 The Costa De Oro Beach Hotel is a large beachfront hotel in the Golden Zone. It has a large pool. It is clean and safe and in a great location. 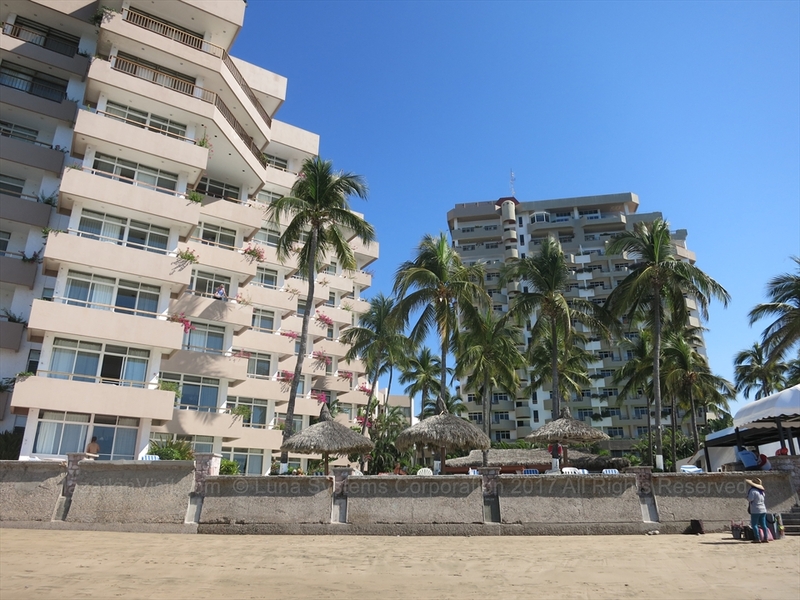 This is a large, older hotel located on the Malecon. It caters primarily to Mexican nationals. It is across the street from the beach. This is a beachfront hotel in the Golden Zone. It was formerly called the Riviera Hotel. It is clean and safe. Amenities: restaurant, pool, jacuzzi, gym, parking, english speaking staff, currency exchange, boutique, 24hr medical service, dry cleaning and laundry service. This is a beachfront hotel in the Golden Zone. 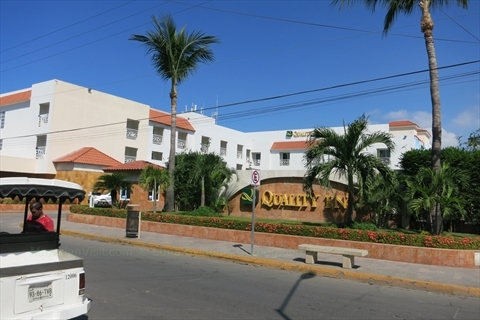 It is an older hotel with some newly renovated units. It is in a great location in the middle of the Golden Zone. It is clean and safe. 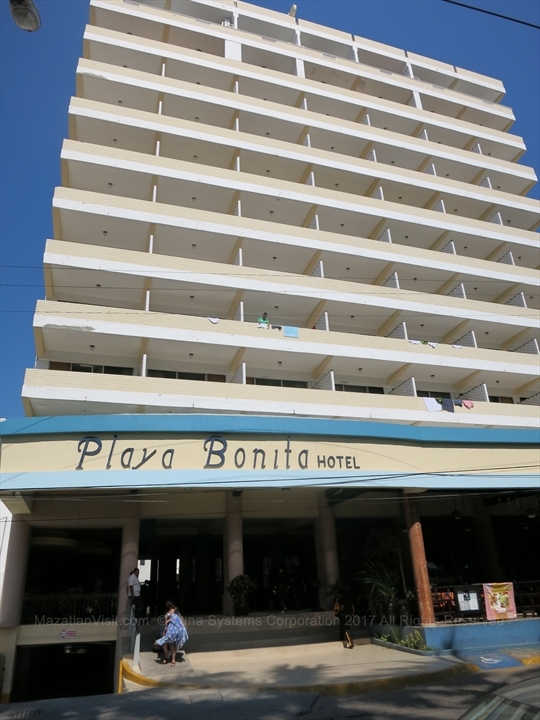 Amenities: beachfront bar, restaurant, pool, english speaking staff, jacuzzi, free WiFi, room service, 24 hour security, safe deposit boxes, free parking, laundry, gym, ballroom, meeting room. This is a small, older hotel in Sabalo Country. It is located right on the main street one block from the beach. 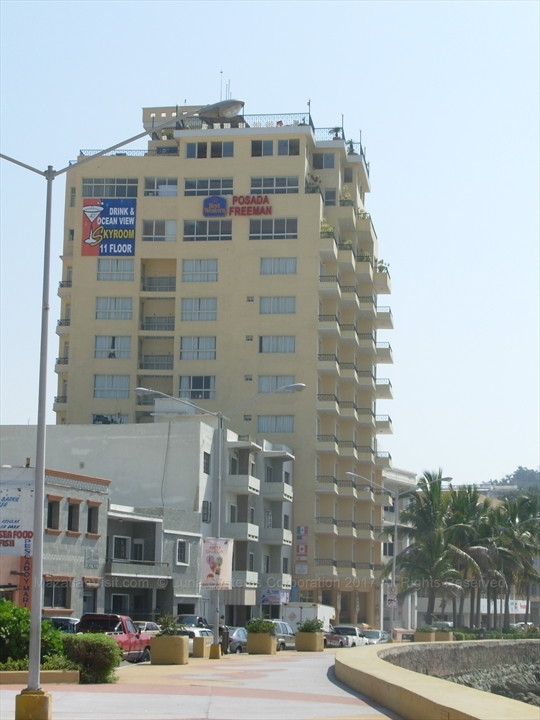 This is an older hotel located on the Malecon. It caters primarily to Mexican nationals. It is across the street from the beach. 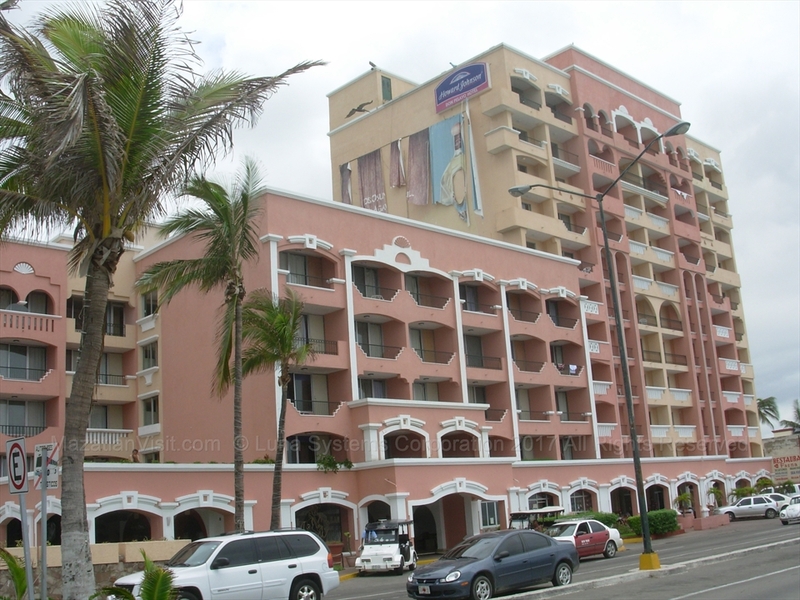 This is a famous hotel in Mazatlán because it changes the lightbulbs on the balconies to different colors. On Valentines Day, the light bulbs are red and form a heart! At Christmas, the lights form a christmas tree. 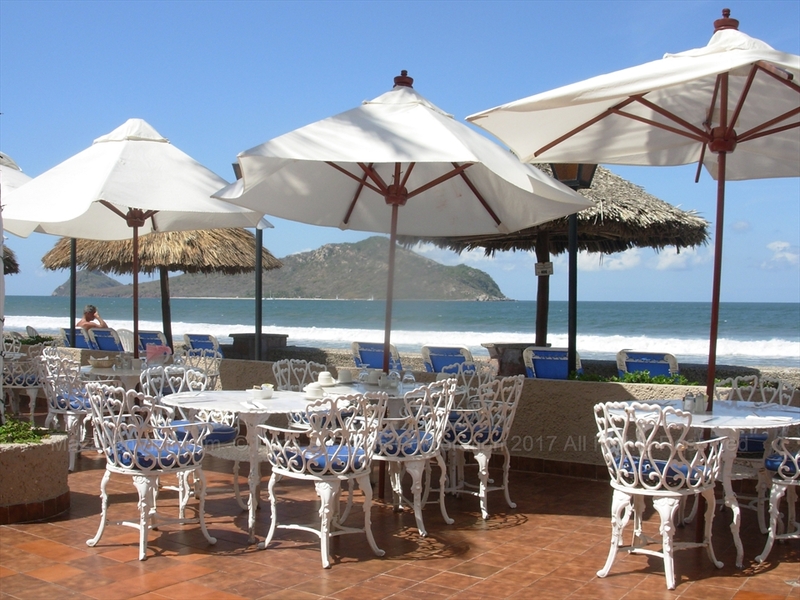 The Luna Palace Hotel is a large beachfront hotel in the Sabalo Country area of Mazatlán. It has a large pool. It is clean and safe and in a great location. This is an older hotel located right in the middle of the Golden Zone. It caters primarily to Mexican nationals. It is across the street from the beach. This hotel is clean, safe and in a fantastic location. This hotel was formerly called the Hotel Tropicana. This is a large beachfront hotel located in the Golden Zone. The hotel offers activities designed for children to keep them entertained while the parent are on the beach or on guided tours. 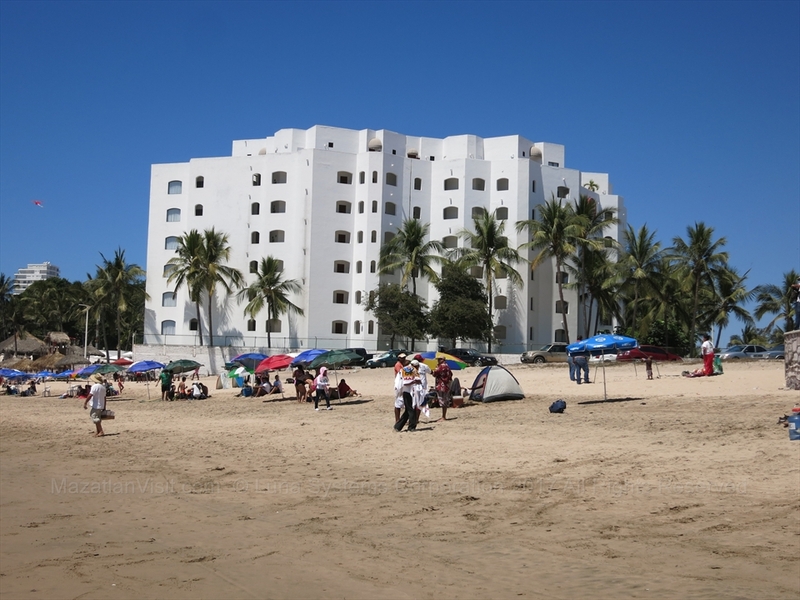 The Hotel San Diego is a low-budget, but clean and safe hotel at the southern edge of the Golden Zone in Mazatlán. Most rooms are a very small room with a small bed, small bathroom, small TV, and air-conditioning. 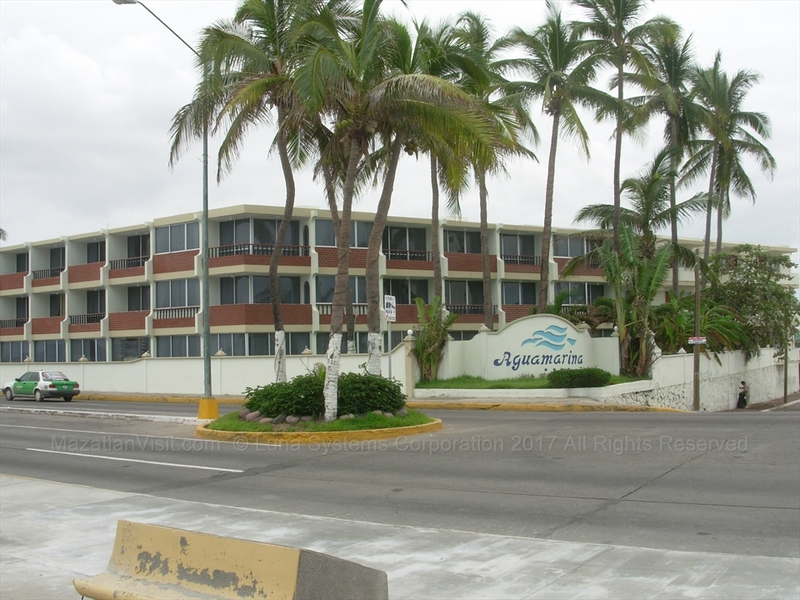 This hotel has been around for as long as we have been going to Mazatlán, which is a long time, so it is well established! 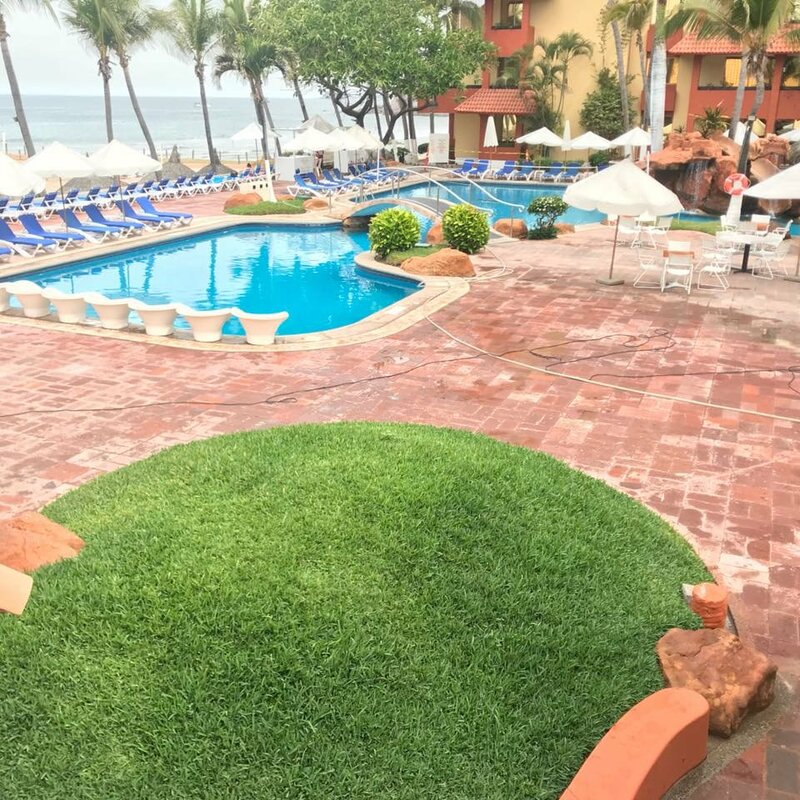 There aren't really any amenities associated with this hotel except for a small swimming pool, but it is located in the heart of the tourist area of Mazatlán. It is the corner of the busiest intersection in the Golden Zone. 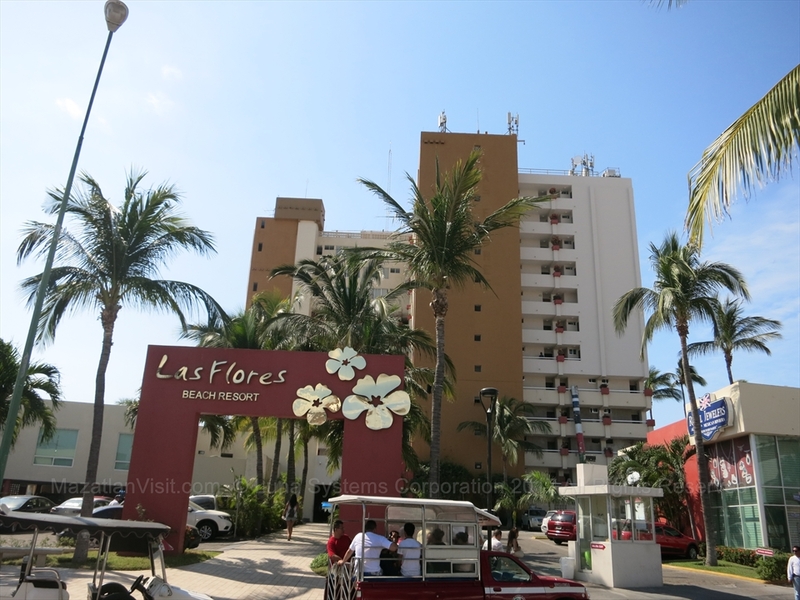 It is across the street from the start of the Malecon and Fiestaland. McDonalds is across the street and there is a huge grocery store a block away. The beach is across the street and down a bit in either direction. We would only recommend this hotel to very budget conscious tourist who wants a clean, safe place to stay in the tourist zone, but doesn't plan to spend much time in their room. This is also a good place to go when your spouse kicks you out for coming home too late at night and drunk! 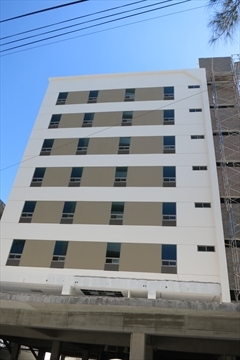 This is a brand new (2018) hotel in the Marina Mazatlán area. This is a 119 room hotel that offers sound proof rooms, air conditioning, restaurant, bar, 24 snack service, free wifi, private car parking, accessibility for reduced mobility guests, and 2 board rooms for meetings. This hotel is 100% non-smoking. Pets are allowed for an extra fee. This hotel is not close to the beach so would not be the hotel to stay at if you were looking for a beach vacation. This hotel is close to the convention centre so if you are going to a convention it would be the place to stay. This is a beachfront hotel in the Golden Zone. It was formerly call Los Sabalos Hotel. It is home to the best bar/nightclub in Mazatlán, Joe's Oyster Bar. 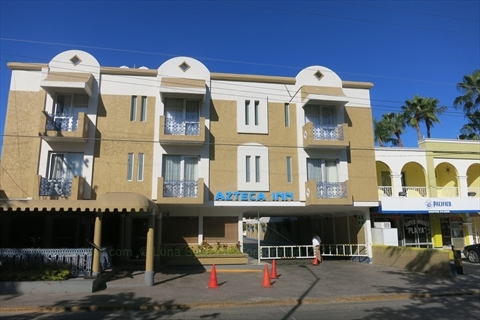 The Inn at Centro Historico is a 4 story hotel in the Old Town area of Mazatlán. 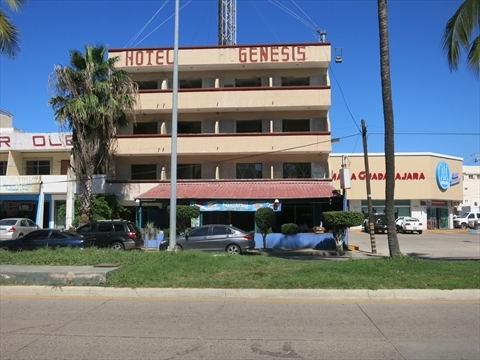 It is owned by the same owners as the Inn at Mazatlan which is in the Golden Zone. 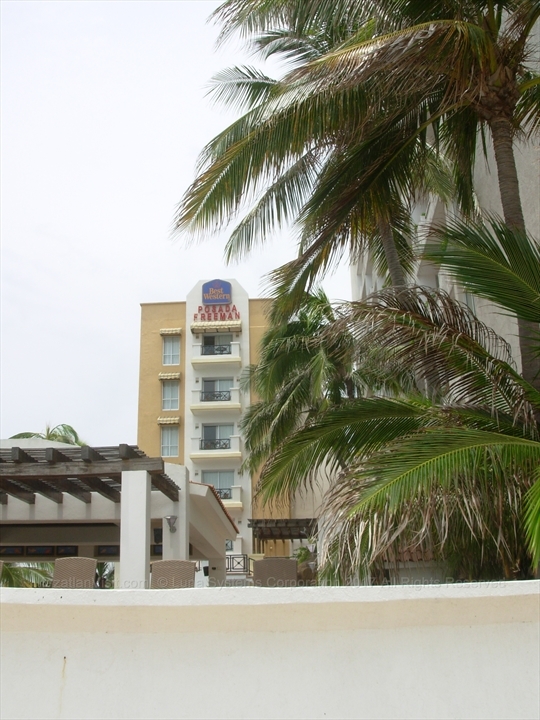 The Inn at Mazatlán is a beachfront hotel resort in the Golden Zone in Mazatlán. It has 215 air-conditioned units including luxurious studios, suites and penthouses all with spectacular ocean views and private balconies or terraces. 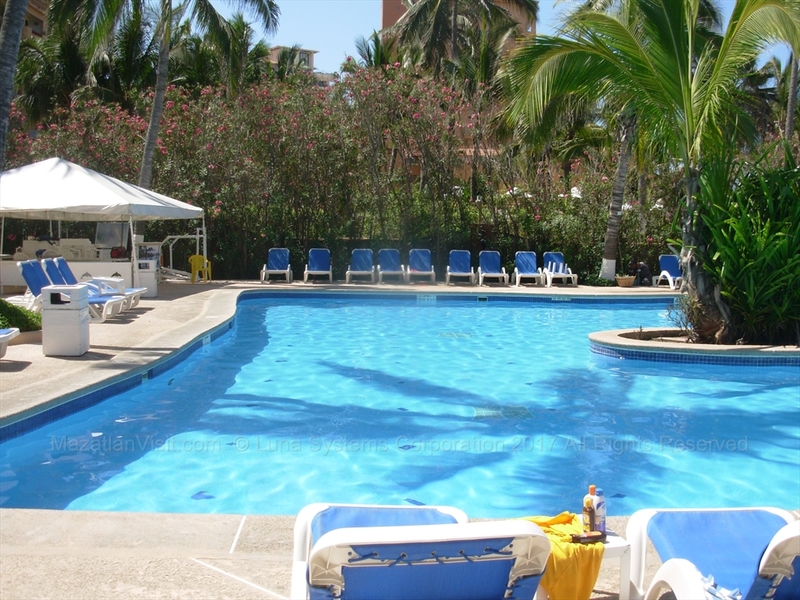 The Inn at Mazatlán has a lot of timeshare suites and people that return yearly. 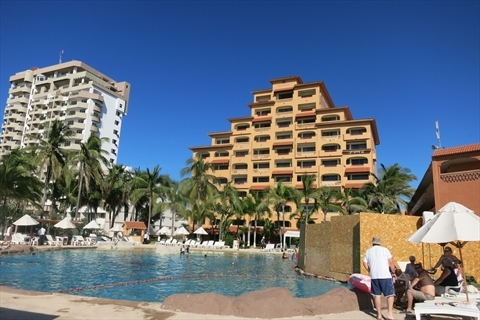 It is one of the better places to stay in Mazatlán. 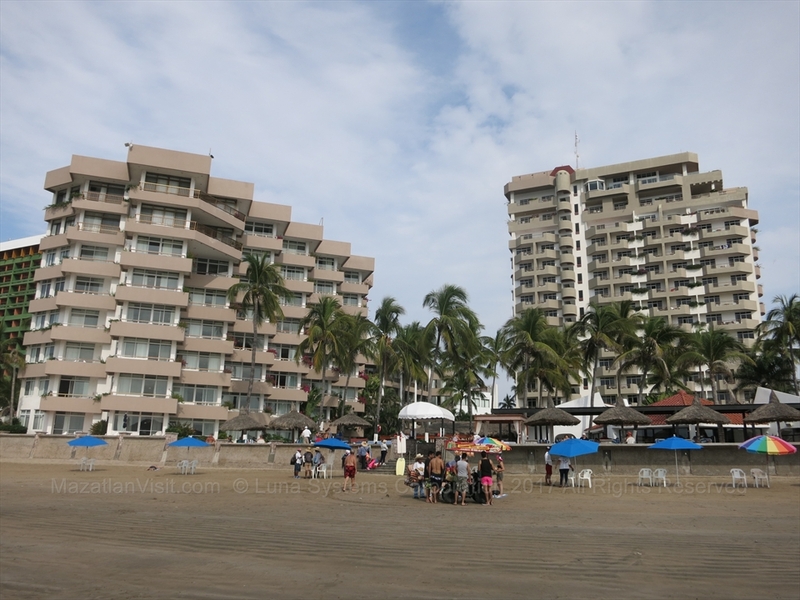 It has high-quality indoor and outdoor beachfront restaurants. It has a few small to medium sized swimming pools, one of which is heated! All rooms have cable TV, a safe, and WiFi access. They will also do weddings and have a spa area. The beach out front of the hotel is wide and is good for swimming. Note that they have been doing renovations since 2016 to keep improving the hotel. Be sure to check with the hotel whether these renovations will impact your stay. Bottom line is that this is a clean, safe, good hotel to stay in. It is not too big a hotel such that you will probably want to go out sometimes to eat and drink. It is in a good location which is close to many restaurants and shops and public transit. This is a small family-run hotel in the Golden Zone. It is in a good location and is near the beach. It is clean. 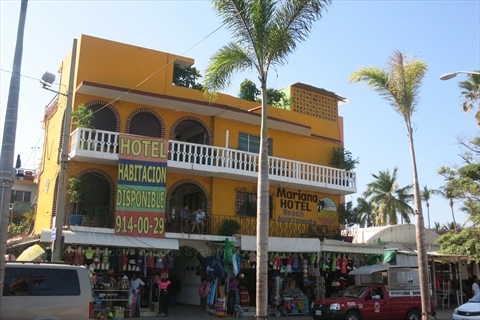 This is a older,small hotel in a local neighbourhood a few blocks from the beach near Playa Norte. The rooms are small and simple. We included this for those who want a really inexpensive hotel. It caters primarily to Mexican nationals. This is an older hotel in the Golden Zone. It is across the street from the beach. It caters primarily to Mexican nationals. It is in a great location in the heart of the Golden Zone. 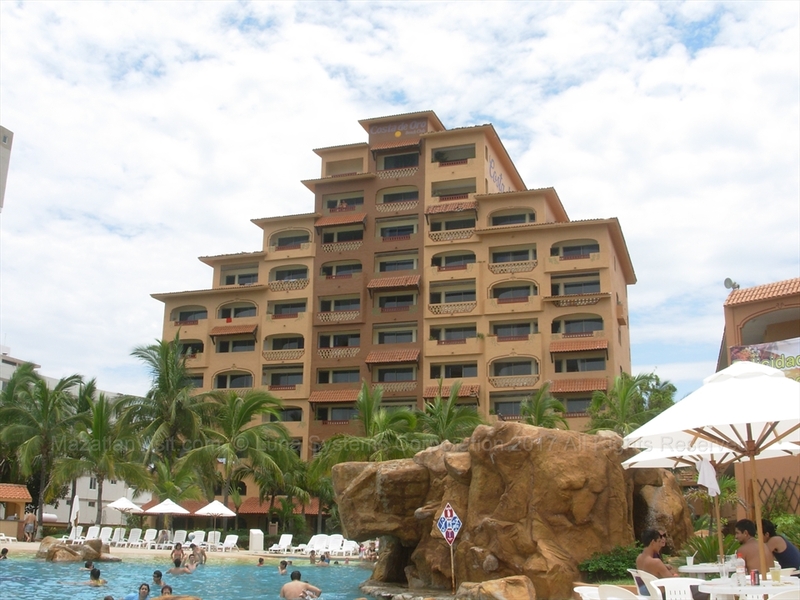 This is the largest hotel in Mazatlan that is only a few years old. It is located in Cerritos on the very beautiful Playa Bruja. 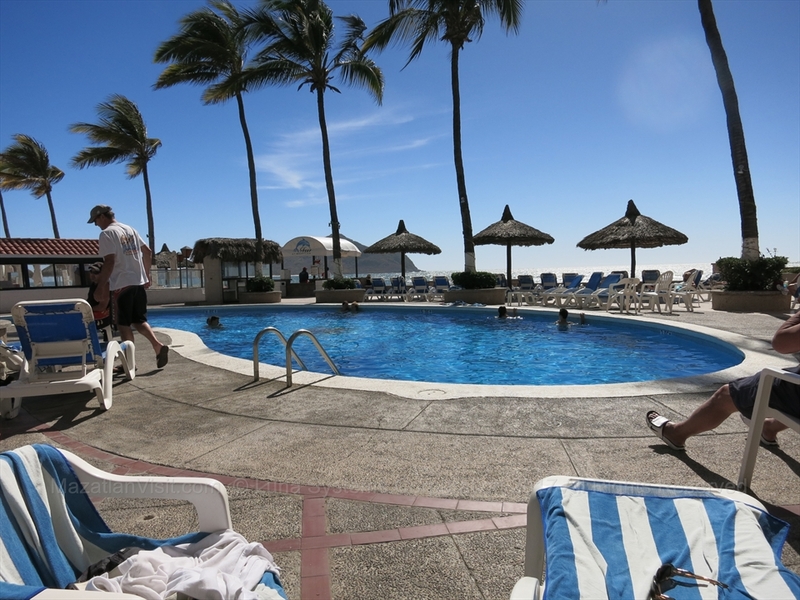 It is an all-inclusive hotel with over 700 rooms. 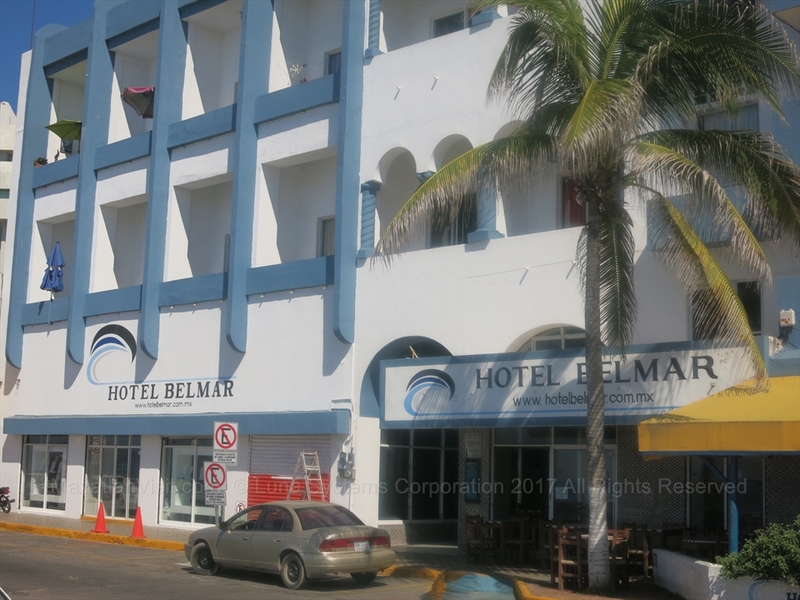 This is a brand new hotel in the Marina area of Mazatlan. It is not close to the beach. 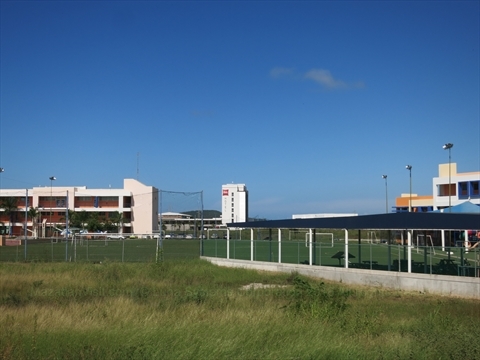 It is located close to the convention centre, Centro de Usos Multiples, and the Galerias mall.